Welders must meet various training or testing requirements to succeed in this field. 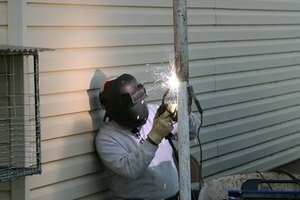 Welders specialize in joining materials together to form products, according to Education-Portal.com. 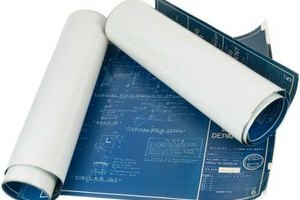 These materials might include stainless steel, steel, brass or aluminum. The median wages of welders in May 2008 were $16.13 an hour, according to the U.S. Department of Labor Bureau of Labor Statistics (BLS). To become a welder, an individual must meet various testing requirements or training requirements that gives the person the skills needed to work in this field. Welders are responsible for heating and shaping metals to join them together. They must be skilled in techniques, such as welding, soldering and brazing. 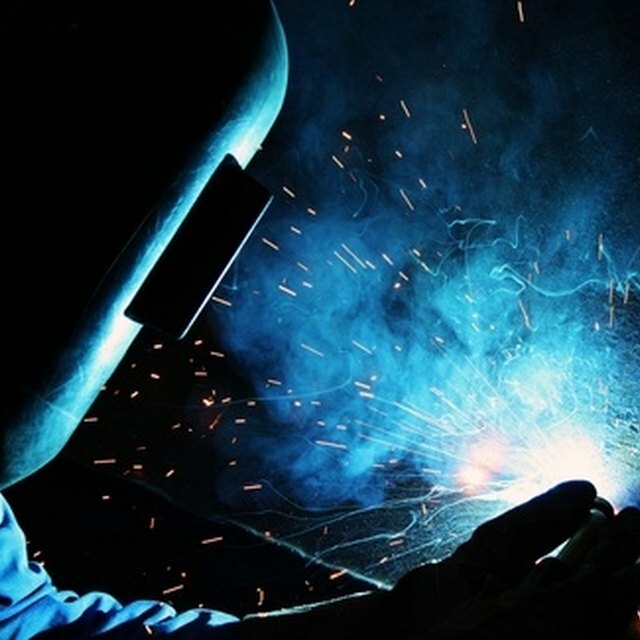 Welders can choose to work for private contractors and government agencies as fabricators, engineers, supervisors, inspectors or general solderers based on their training, certifications and years of experience in the field. Welding training programs teach students how to perform a wide variety of welding duties. Some employers look for welders to have a high school diploma and pass several welding tests. Other employers might prefer students who have a certificate or associate degree in the welding field from a technical/trade school, vocational school or community college. Bachelor's degrees also are available in this field. These formal education programs might take a few weeks to a few years to complete. Welding certification is available through the American Welding Society and the American Society of Mechanical Engineers. The American Welding Society in particular certifies structural welders in supervisory and non-supervisory roles. 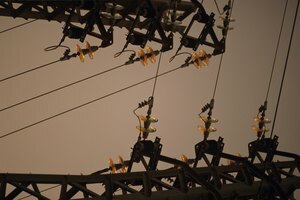 The certification assessment tests a welder's skills in sheet metal welding, steel welding, chemical refinery pipeline welding, gas pipeline welding and construction/positioning techniques. American Welding Society certifications are valid for six months. The American Society of Mechanical Engineers standardizes welding practices of pressurized containers. Welders must conceptualize and build a pressure vessel for certification by this organization. Certifications are beneficial because they make welders more employable. Courses in a welding training program cover topics such as metallurgy, blueprint reading, pipe layout and welding symbols. Students also learn arc welding, soldering, casting, brazing and bronzing. Hands-on work additionally includes oxyacetylene welding/cutting, gas tungsten arc welding, gas metal arc welding and shielded metal arc welding. Mathematics, basic fabrication and psychology/human relations also are part of welding training programs, according to Portland Community College in Oregon, which offers certificates and associate degrees. An internship experience often required in welding training programs gives welding students the opportunity to practice what they learned in the classroom. For example, Central Georgia Technical College allows students to gain hands-on experience in an industrial setting, thus honing their welding technical skills, skills in problem solving, and skills in the use of welding equipment and technology. 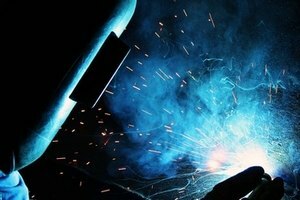 DegreeDirectory: What Is the Average Salary for Welders? King, YaShekia. "What Training Do You Need for Becoming a Welder?" 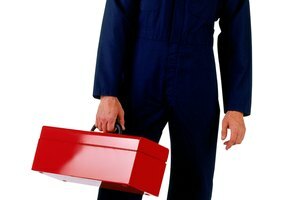 Synonym, https://classroom.synonym.com/training-do-need-becoming-welder-6321947.html. Accessed 19 April 2019.